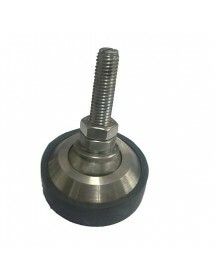 Foot steel self centering. 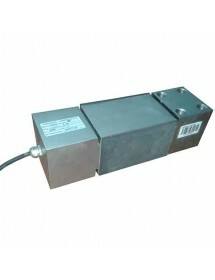 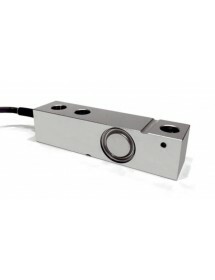 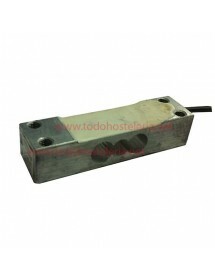 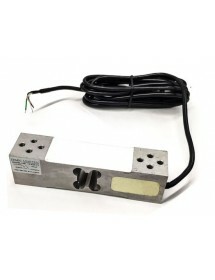 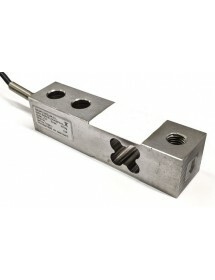 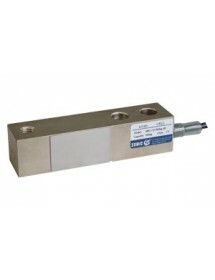 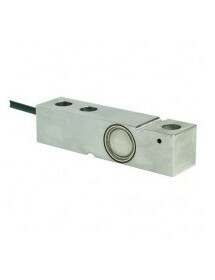 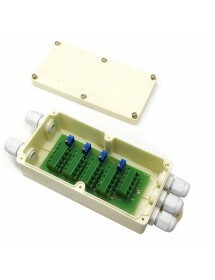 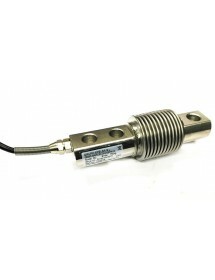 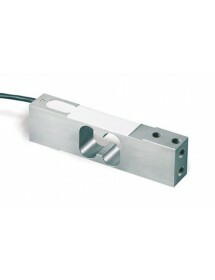 Metric 12mm..
350i model UTILCELL Load cell steel, IP68 protection Capacity in kg: 750 kg. 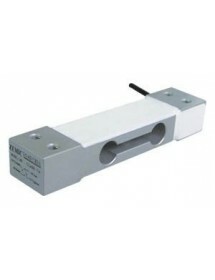 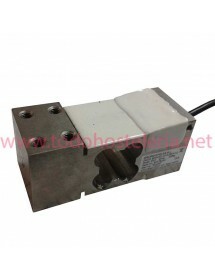 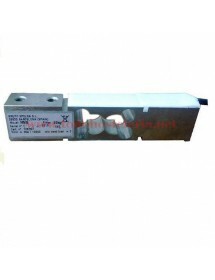 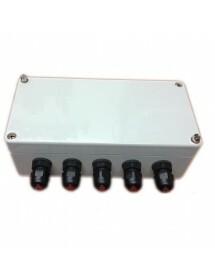 350i model UTILCELL Load cell steel, IP68 protection Capacity in kg: 500 kg.